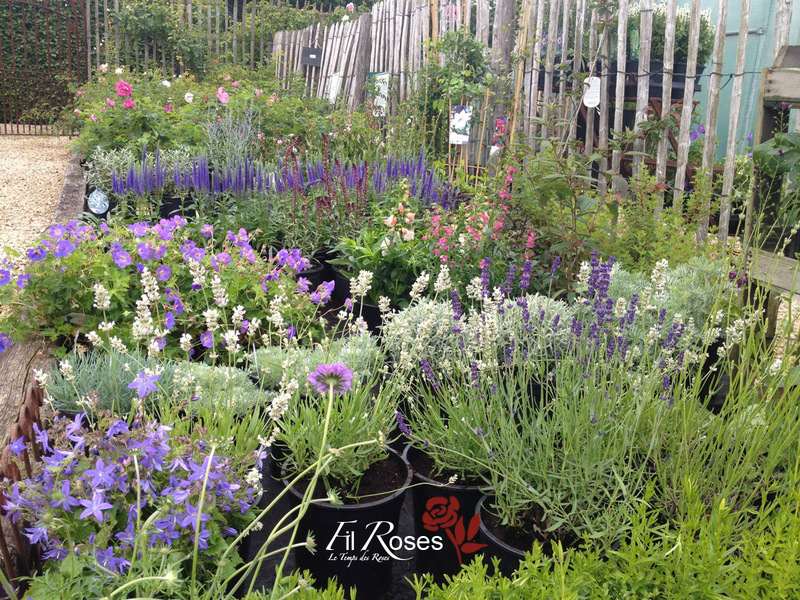 Geranium, solid plants, delphiniums, boxwood, clematis, lavender… and much more solid plants who perfectly match your rose bushes and embellish your massif, can be found in our rose garden. Each season we present you a slection. In 3-liter pots, these plants are not deliverable by mail but only available in our rose garden. 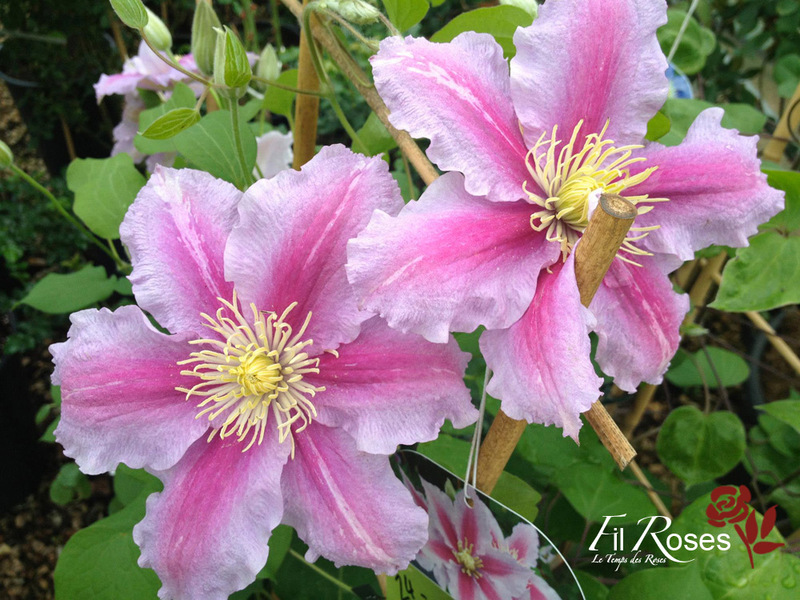 Next to the rose bushes, we offer at our rose garden a selection of clematis who matches the best with your rose bush. Clematis with small flower have a longer life than clematis with big flowers. In autumn, when earth is still warm, and in spring are the best periods to plant your clematis. 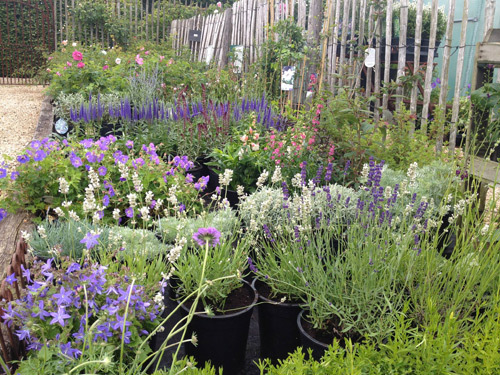 Hereby a few examples, some rare ones, available at our rose garden.